What is ethical tourism? 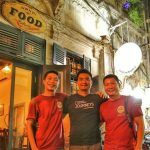 The UN has declared 2017 the Year of Sustainable Tourism for Development — an entire year dedicated to reminding us that tourism just isn’t about seeing the sites: it’s about connecting with local people and local cultures, minimizing our impact on the environment, and growing local economies It is about growing peace through understanding. Basically, we can make a difference in each other’s lives no matter where we are in the world. I am proud of my role as a 2017 Ambassador of Change to support #IY2017. Conservation lives hand-in-hand with ecotourism and community development at Singita, which operates lodges, concessions and preserves in Africa. The company s dedicated to maintaining these pristine places for future generations. 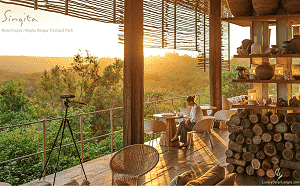 They balance nature conservation, the empowerment of local communities through an the environmentally conscious hospitality measures that supports these activities. At Singita Grumeti, a 350,000-acre reserve in Tanzania, the the Environmental Education Centre educates the community’s next generation of leaders on the importance of a balanced, sustainable ecosystem and from it a viable economic option through controlled tourism. Other measures include providing early childhood education through the Singita Community Development Trust initiated the Growing to Read programme in partnership with the non-profit READ Educational Trust. And to stem the tide of poaching, Singita developed a K9 Anti-poaching Unit to pursue poachers or sniff out illegal activity such as smuggled rhino horn or ammunition. 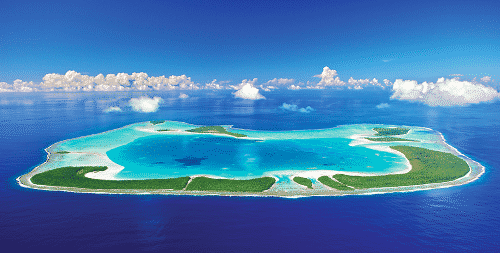 In French Polynesia, The Brando, a luxury lodge on an island formally owned by the actor, works to minimize environmental impacts. The Brando uses sustainability strategies to provide all the resort’s energy needs through renewable sources such as solar panels for heating hot water and generators powered by local coconut biodiesel. Rooms are cooled by pumping deep sea ocean water through a system of pipes and an exchanger to reduce energy consumption for air conditioning by 90%. 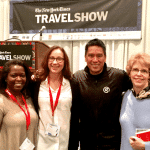 Ethical tourism preserves history and local culture. 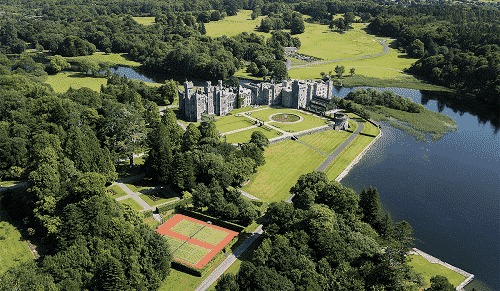 Originally built in 1228, Ashford Castle has been a part of much of Ireland’s history. Residents of the nearby village of Cong had worked at the castle for generations for the gentry that originally owned it, and later as a resort. The property experienced a period of decay until 2013 when it was purchased by the Tollman family, owners of Red Carnation Hotels. They have restored its grandeur by refurbishing the historic buildings using local craftsmen, period furnishings and local arts. It has reestablished ties with the community of the village of Cong, who consider the castle part of their heritage and who, once again, make up the majority of employees. The castle has also resurrected the art and education of falconry , the first school of its kind in Ireland. 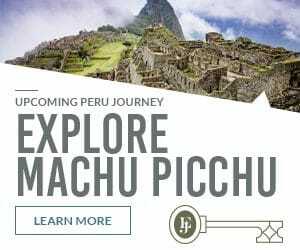 In Peru, even with the popularity of tourism to Cusco and Machu Picchu, very few indigenous communities from the surrounding countryside benefit from tourism. Tour companies with deep ties in the region have worked with local communities to help grow economies and empower the citizens through training and work as guides and porters for the men and for the preservation of traditional handicrafts in weaving cooperatives for the women in which travelers can learn stages of the weaving process and purchase goods directly from the source. 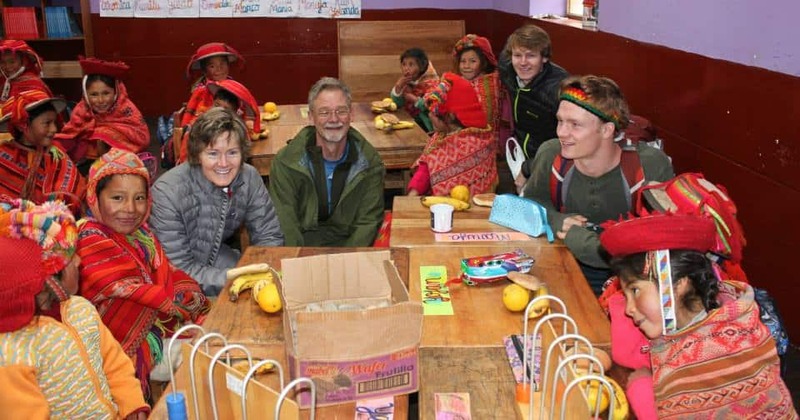 Travelers may also stay in indigenous communities to participate in its way of life. Traditional gender roles in India have created an uneven playing field for women when it comes to accessing education and employment opportunities. 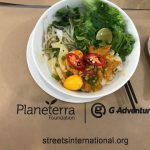 A small group tour company, G Adventures and its social enterprise arm, Planterra, work with Azad Foundation, to empower disadvantaged women from resource-poor urban areas across India and train them to become professional commercial drivers. Azad’s signature program, Women on Wheels, provides technical, self-empowerment and self-development training to fully equip women to become self-sustaining professional drivers while G Adventures and Planeterra provide funding for a third of Women on Wheels fleet vehicles, as well as funding and resources for the Women on Wheels training program and providing a growing customer base. 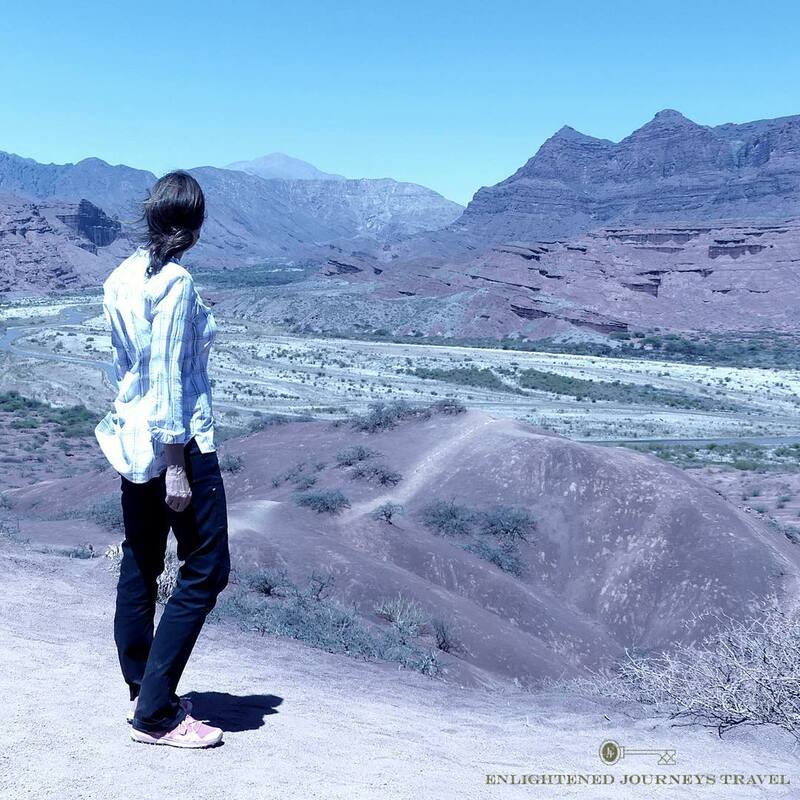 These are but a few examples of the ways in which Luxury Travel leads the way in ethical and responsible tourism, enhancing the traveler’s experience while providing the means to support communities, improve local economies, and preserve wildlife and the environment. I will be reporting more on ethical tourism practices around the world in future articles.